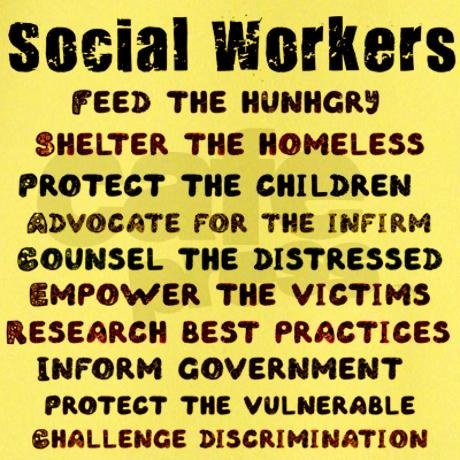 Social Work prepares individuals for the professional practice of social welfare administration and counseling, and that focus on the study of organized means of providing basic support services for vulnerable individuals and groups. Includes instruction in social welfare policy; case work planning; social counseling and intervention strategies; administrative procedures and regulations; and specific applications in areas such as child welfare and family services, probation, employment services, and disability counseling. What kind of students major in Social Work? Individuals who enjoy helping and empowering people who are dealing with such issues as personal or family dysfunctionality, will enjoy this major. Through positive acts like therapy and positive intervention, these issues can be remedied and even prevented from occurring if they are caught in time. Individuals in this major are usually outgoing, energetic, and very friendly and people oriented. Bachelor’s Degree or Master’s Degree usually needed for a career in Social Work. The required and elective courses you would take for Social Work majors vary considerably among institutions. Courses are listed here that are illustrative of the breadth of topics you are likely to experience were you to major in this field. Related Majors to Social Work? What are your future career options as a Social Work Major? What does a Social Workers do in their day to day career? Provide, find, or arrange for support services, such as child care, homemaker service, prenatal care, substance abuse treatment, job training, counseling, or parenting classes, to prevent more serious problems from developing. 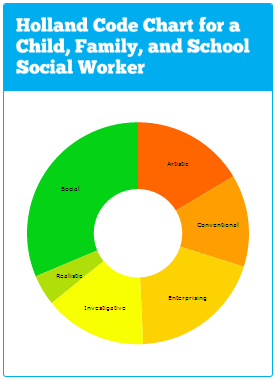 What work activities are required of most Social Workers? Therapy and Counseling – Knowledge of principles, methods, and procedures for diagnosis, treatment, and rehabilitation of physical and mental dysfunctions, and for career counseling and guidance. Psychology – Knowledge of human behavior and performance; individual differences in ability, personality, and interests; learning and motivation; psychological research methods; and the assessment and treatment of behavioral and affective disorders. Sociology and Anthropology – Knowledge of group behavior and dynamics, societal trends and influences, human migrations, ethnicity, cultures and their history and origins. Law and Government – Knowledge of laws, legal codes, court procedures, precedents, government regulations, executive orders, agency rules, and the democratic political process. Concern for Others – Job requires being sensitive to others’ needs and feelings and being understanding and helpful on the job. Self Control – Job requires maintaining composure, keeping emotions in check, controlling anger, and avoiding aggressive behavior, even in very difficult situations. Adaptability/Flexibility – Job requires being open to change (positive or negative) and to considerable variety in the workplace. Have any tips for future Social Work Majors? Add a comment below or share with any aspiring students.